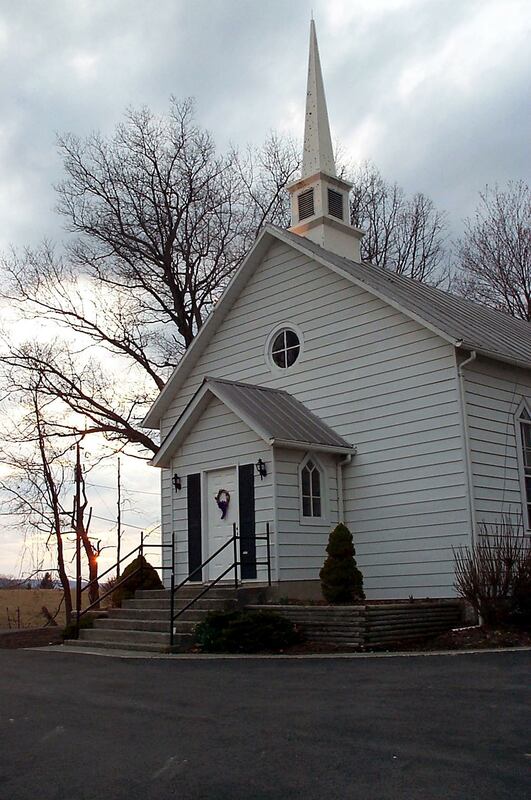 Elizabeth Chapel: located at Organ Cave and surrounded by one of the most beautiful views in the region, Elizabeth Chapel's historic congregation is 2.5 miles off of US219 on Hoke's Mill Road. Worship is at 9:15 am each Sunday. Trinity: prominately located at the corner of Walnut and Pocahontas in Ronceverte, Trinity's recently expanded and renovated facility is home to a vibrant and diverse congregation. Sunday School is at 9:45am and worship at 11am each Sunday. Office hours: Monday, Tuesday, Wednesday, and Friday 8:30am - 3pm.